Carbon monoxide (CO) is a tasteless, odorless, colorless gas that you cannot see or smell, but that when breathed in high concentrations can cause death. Even at low levels, carbon monoxide can make you sick. 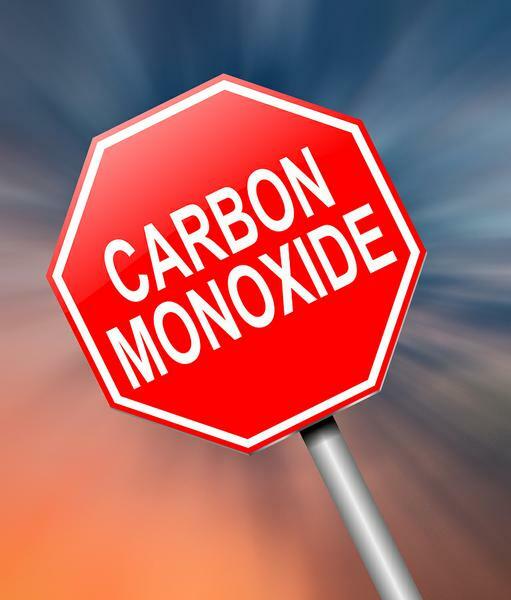 Carbon monoxide is produced by fuel burning or combustion appliances such as gas or oil furnaces and space heaters, gas dryers, gas water heaters, gas stoves, generators, wood stoves, and fireplaces. Because carbon monoxide poisoning has the same symptoms as the flu, many people do not realize they have been exposed to high levels of the gas. However, this deadly gas can cause seizures, coma, brain damage, or death, so it is essential that you and your family treat combustion appliances with care. How can you prevent carbon monoxide exposure and poisoning? The following are action steps that you and your family can take to help keep you safe from this deadly gas. Never warm up a vehicle inside the garage. Warming up your car, truck, or motorcycle on a cold day for just a few minutes (even with the garage door open) can make enough CO to make you sick. Start lawnmowers and other lawn equipment outdoors. Have a heating contractor check your furnace, chimneys, and other sources of CO every fall to make sure everything is okay. Make sure they use a tool that measures CO. To get harmful gases out of the home, many heating appliances have chimneys or vents. The chimney carries CO and other gases from the appliance to the outdoors. If your appliances and vents are working right, there should be little CO. If you rent, ask your landlord to have your heating system checked. If you use unvented kerosene or gas heaters or a vent-free fireplace, follow instructions carefully and open a window for fresh air. Do not use them while sleeping. 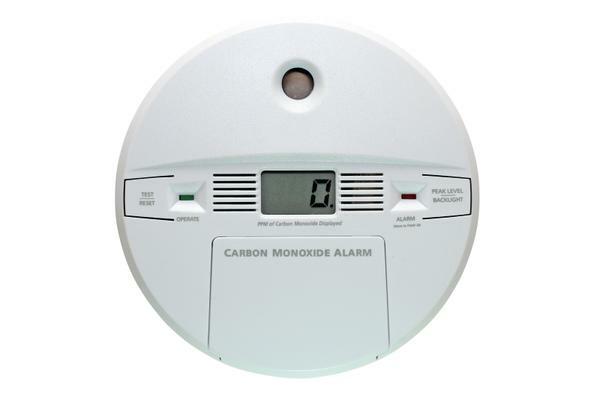 Carbon monoxide (CO) alarms will help protect you and your family from sickness or death. A good alarm will make a loud noise when CO levels become too high. There are plug-in and battery-operated alarms. Look on the package to make sure the alarm is okayed by a qualified testing laboratory, such as Underwriters Laboratory (UL). Check the batteries on a battery-operated alarm every six months. Every home should have at least one alarm. It’s best to put one near each sleeping area on each level of the home. Carbon monoxide alarms do not take the place of checking and taking good care of your home’s furnace, fireplace, or space heaters. Call 911 or your local emergency number from a phone outside your home. See a doctor or nurse right away. See a doctor or nurse even if you feel better after breathing fresh air. They can check your blood and breath for CO and tell if you need more medical care. Treat all alarm soundings as an emergency. Never ignore an alarm sounding! Have your home checked out by a qualified heating contractor. You can find one in the telephone book. Don’t go back home until all problems have been fixed.